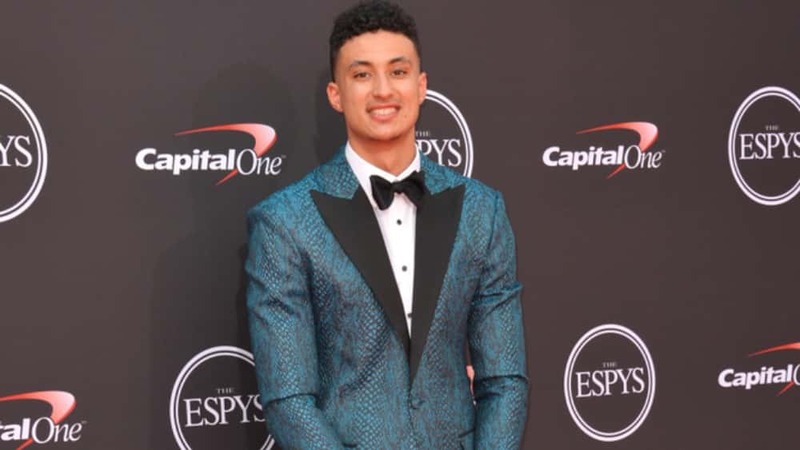 Los Angeles Lakers forward Kyle Kuzma will have an MRI to examine a lower back contusion on Thursday, head coach Luke Walton told reporters. Prior to Wednesday, Kuzma had averaged 25 points, nine rebounds, and five assists in the three games. Kuzma has yet to miss a game this season, starting 36 of the Lakers’ 38 contests to date. Los Angeles’ next game comes Friday night against the visiting New York Knicks.